Solid Pine Do-it-Yourself fan and beard mounting kit with Rustic finish. 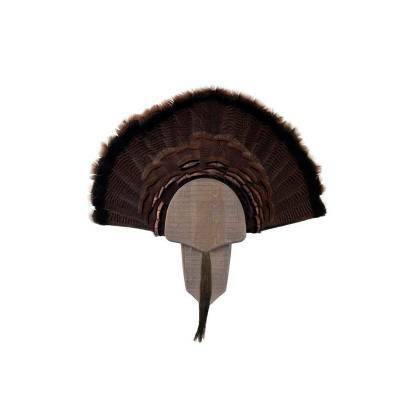 Works with Eastern, Osceola, Rio Grand, Merriam's, and Gould's Turkeys. Assembled dimensions: 11½" x 7¼" x 1⅝"